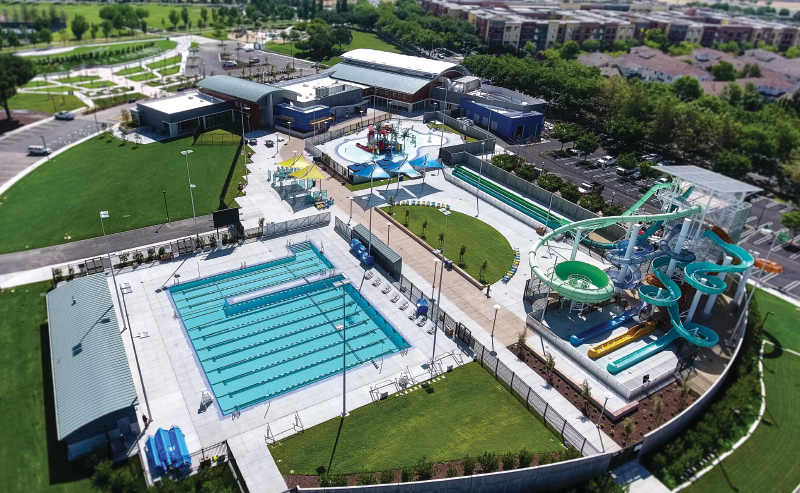 The Emerald Glen Recreation and Aquatic Complex, known as “The Wave,” integrates coastal architecture with contemporary materials and technology to create a recreational water oasis for an urban community. 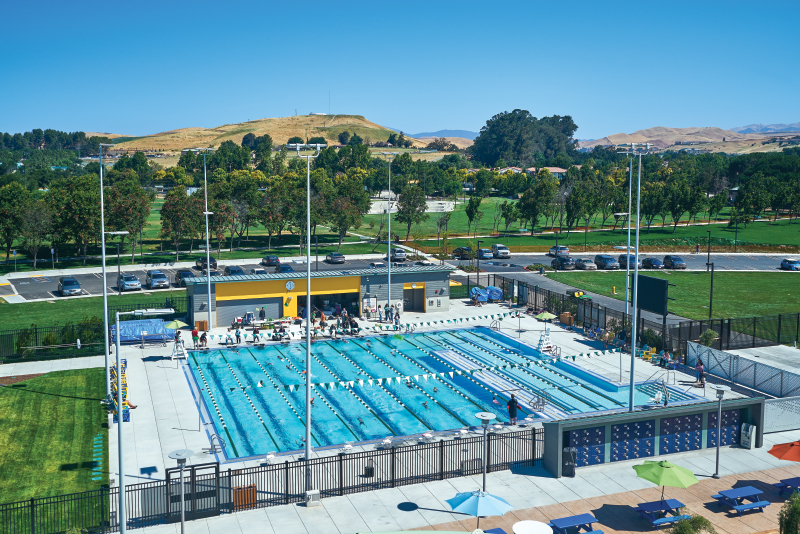 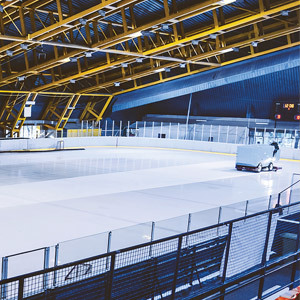 Completing a 48-acre city park, the LEED Gold-certified 11-acre complex features an iconic natatorium with the first ETFE roof in Northern California and only the second in the entire state. 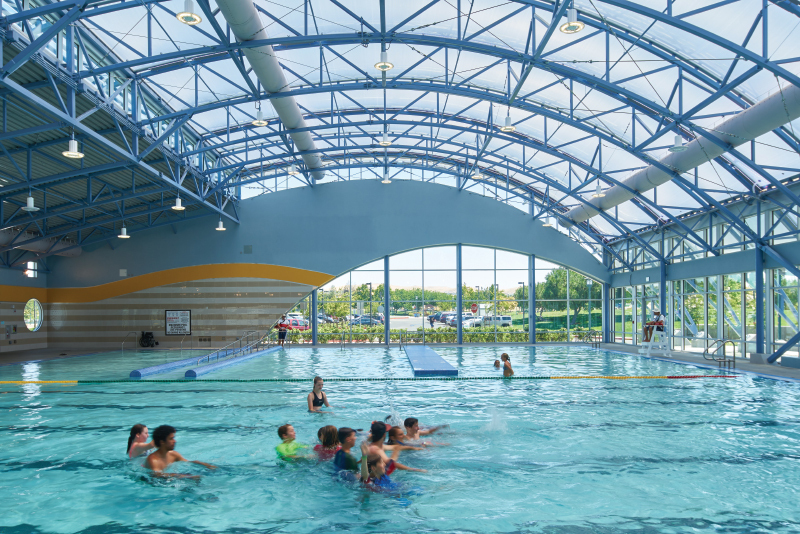 From within the natatorium, the barrel shaped roof that gives The Wave its form is a nod to the iconic barrel roofs of the turn-of-the-century boardwalks. 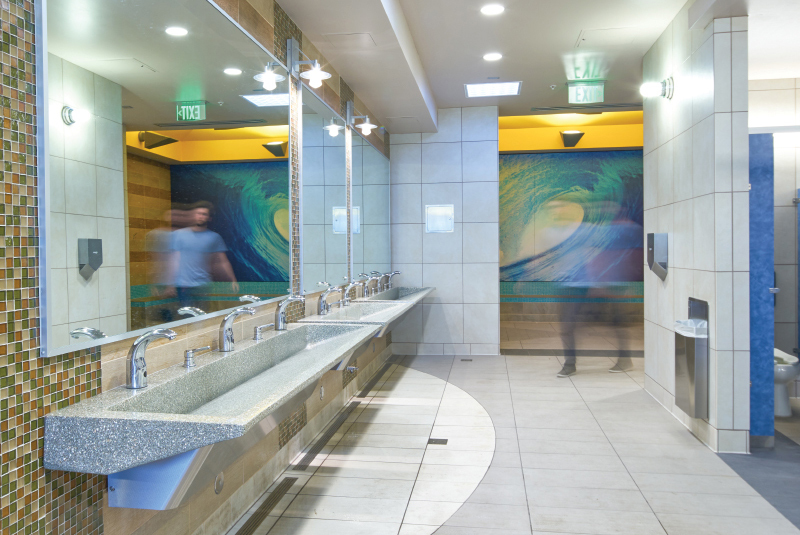 Reinforced through the wave details on the natatorium walls and the curvilinear shape of the expansive glass walls, this barrel shape creates the feeling of being inside the curl of a wave. 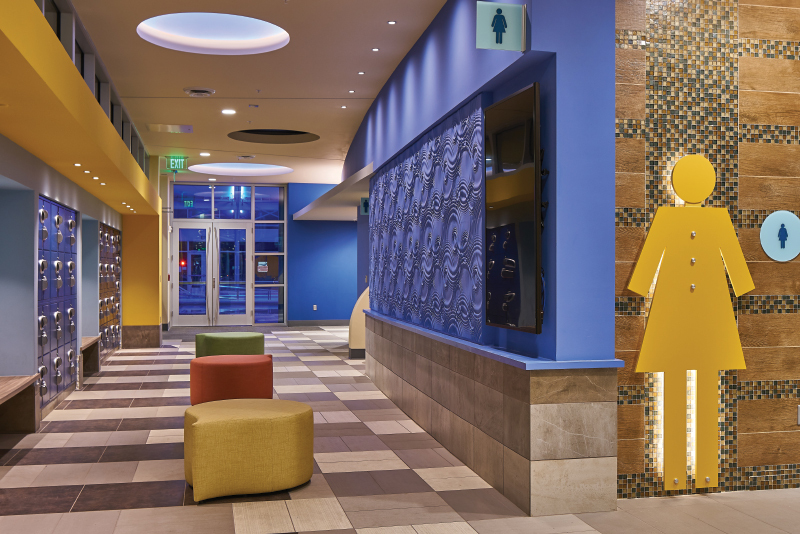 The lobby is furnished with water-drop-shaped ottomans, water-drop-shaped light fixtures hanging from the ceiling, metal panels with water bubble cutouts backlit by LED lights, and stacked LED screens on the wall displaying elements from the boardwalk-themed children’s splash zone. 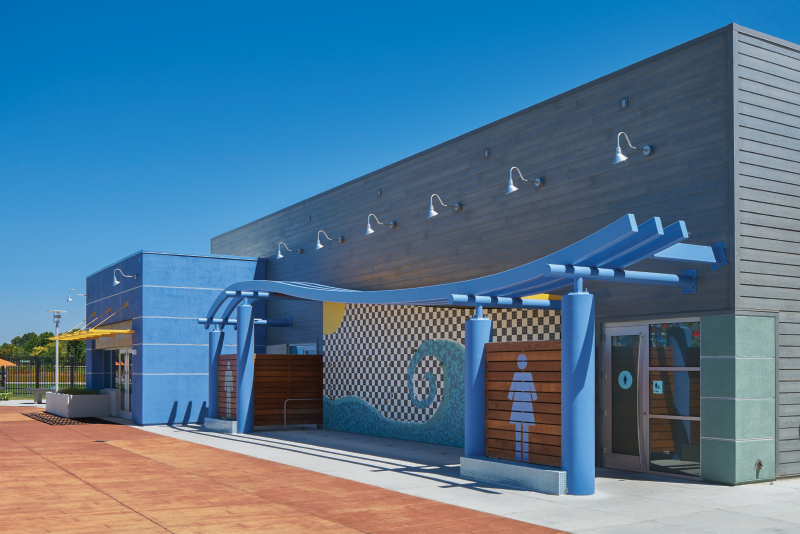 Positioned at the street’s corner, the highly visible natatorium serves as the gateway to the aquatics complex and is its iconic design element. 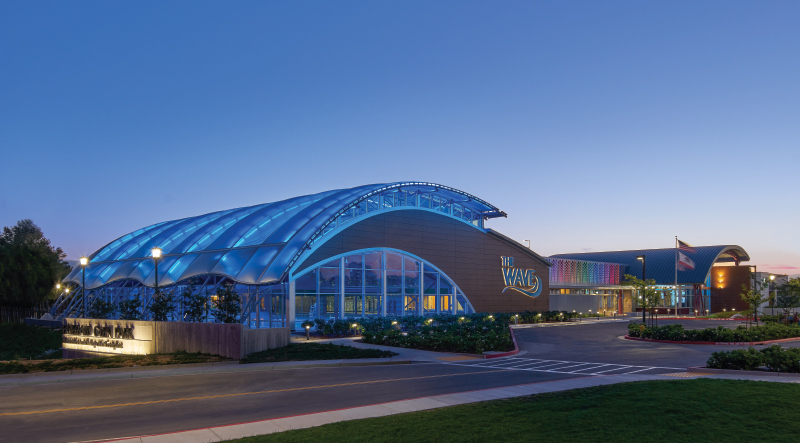 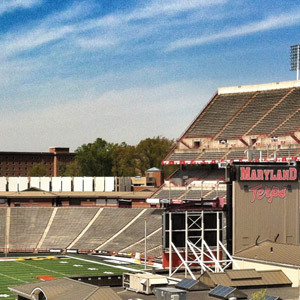 The pillowed semitransparent ETFE roof arches over the natatorium, turning toward the ground with a scalloped edge that represents the white cap of a breaking wave. 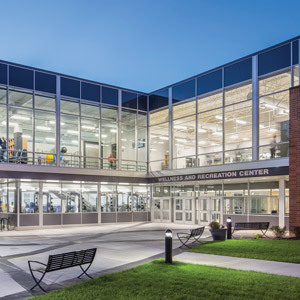 At night, LED lighting on the natatorium roof creates a visual excitement inspired by the lights that lit up boardwalk rides and games in the evening. 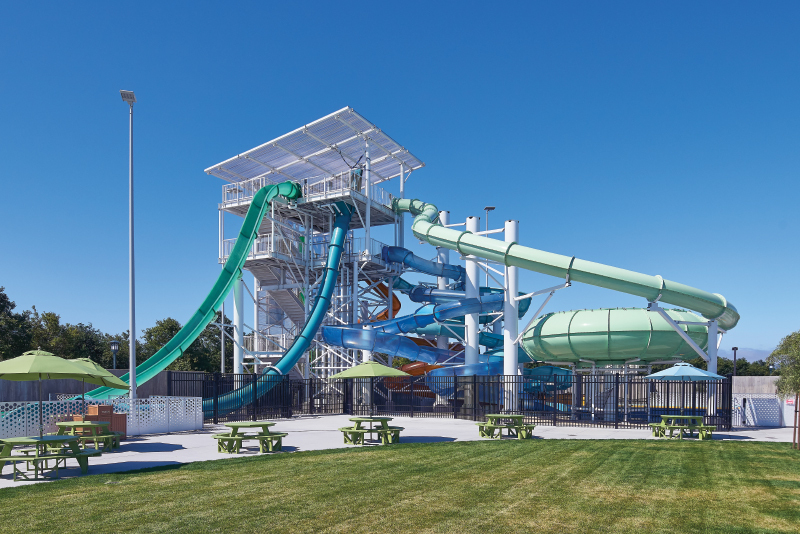 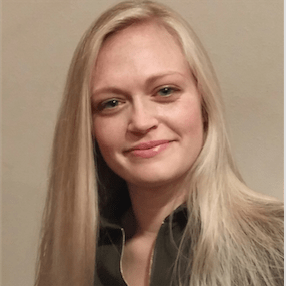 Pools - Filtration Systems: Knorr Systems Inc. 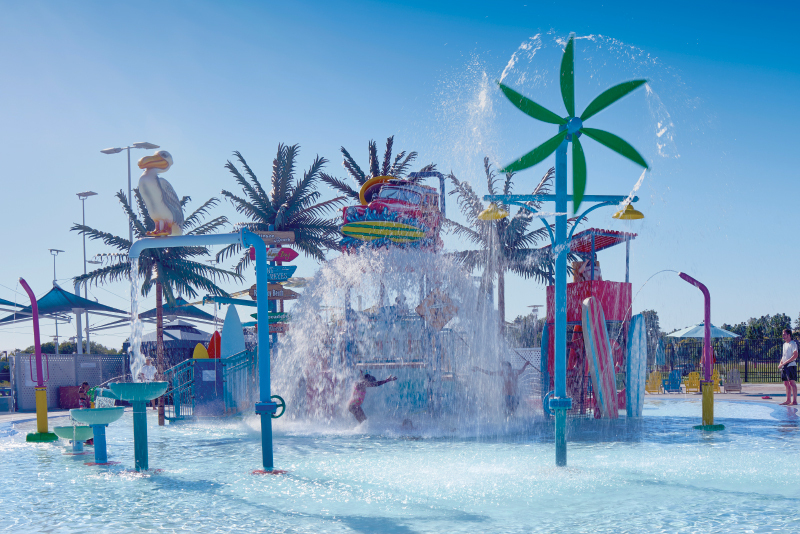 Pools - Water Play Features: WhiteWater West Industries Ltd.